They are also great for any day of the year. Any time you can combine a child’s favorite thing ever with their learning it is a win-win situation. There are ideas for math, language arts, science, typing, and even art. 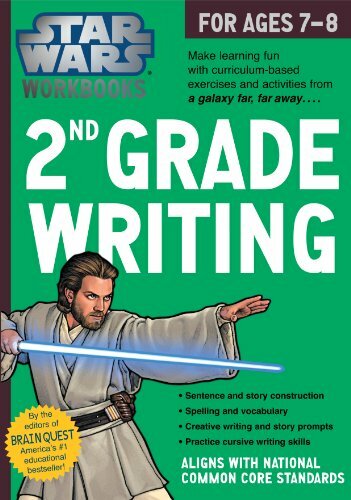 Light sabers, carbonite, and plenty of Star Wars ideas to keep you all having fun (and learning!) for a long time. Many kids really get into Star Wars. We go through phases of all Star Wars, all the time at my house and we make the most of it. 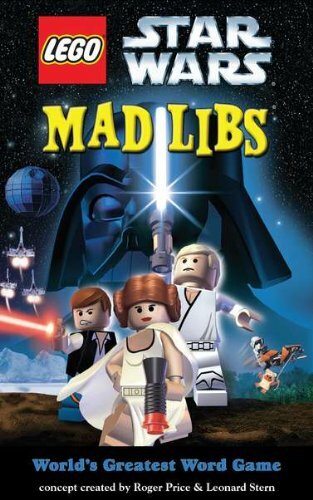 We listen to the music, watch the movies, build LEGO Star Wars and have a lot of light saber duels. 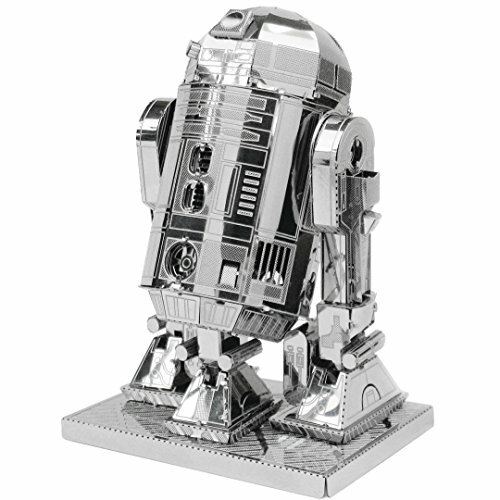 Surprise your Star Wars fan with this! 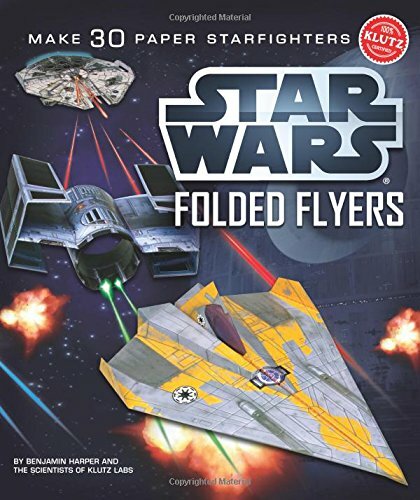 Making paper airplanes (or starfighters in this case!) is not only great fun but a learning exercise as well. These are really, really neat. Star Wars Bookmaking. This is actually an article on handwriting practice but I am keen on the create your own story idea. 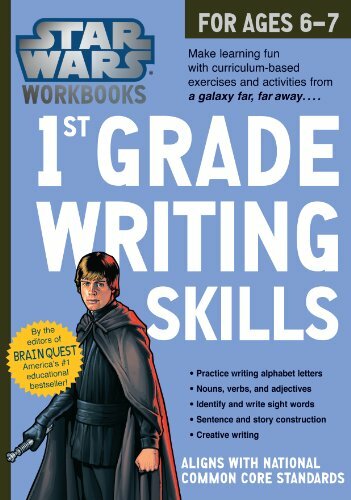 Write and illustrate your own Star Wars book activity. 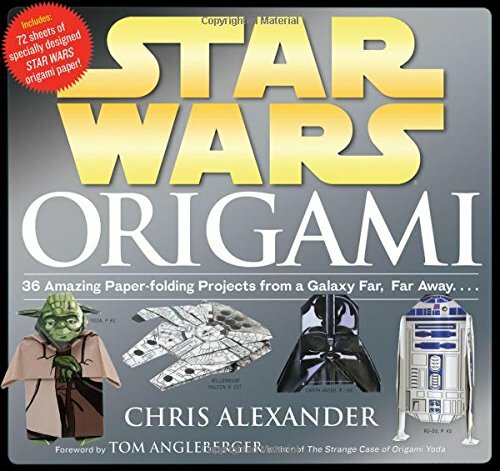 Another great Star Wars paper craft idea is origami. Origami has so many learning aspects to it, I can’t go into them all here but think math, spatial reasoning, symmetry, geometry and more. 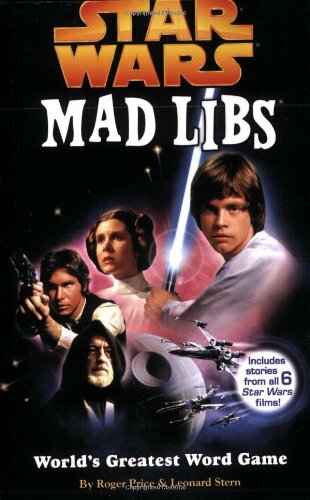 One of our favorite language arts learning activities is Mad Libs. These are so fun, and oh so effective in teaching parts of speech and grammar skills. These cheap little books do wonders for helping kids remember nouns, verbs, adverbs and adjectives! 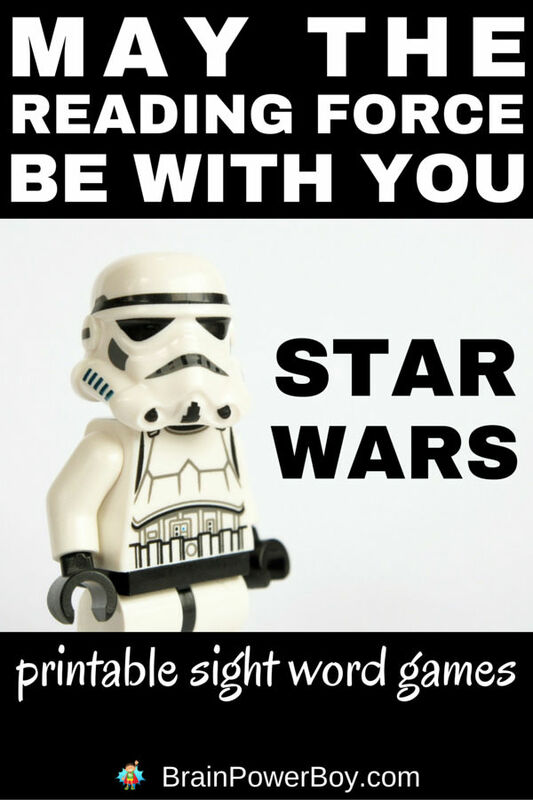 Star Wars Word Run gets kids moving and learning some Star Wars words along the way. Can be adjusted for different ages by adding harder words, or having them spell them instead of just running to them. Find your “Star Wars Name.” This is a fun little activity to do and can add a bit of learning to your day with spelling, capitalization, and even history on how George Lucas chose names for the Star Wars characters. 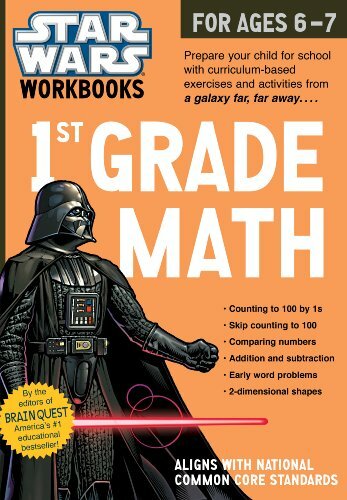 I found these Star Wars workbooks and they look pretty darn neat. 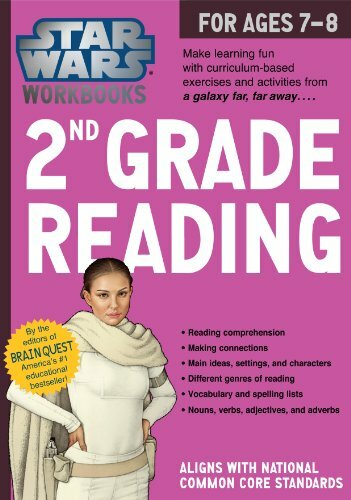 If your kids like workbooks, I would check these out. 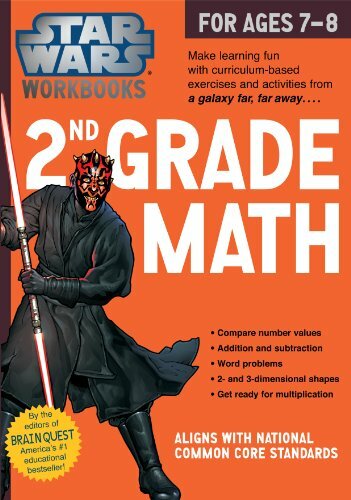 There are several different ways to play Light Saber Math. You can use addition or subtraction as well as counting, sorting, skip counting and more. I like the hands-on aspect of this game. Use these light sabers or make your own with colored paper and a bit of grey tape. This is very rudimentary and a bit difficult to play but I included it because it is a Star Wars typing game. 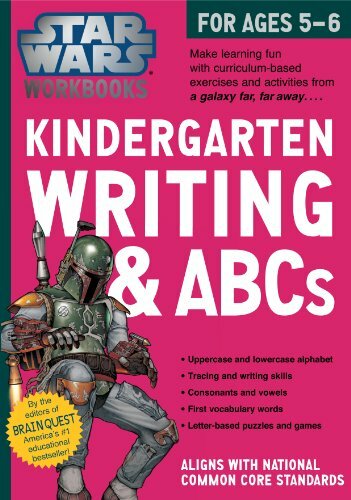 It would be nice for someone who is already familiar with the keyboard but would like some practice—Star Wars Style. LEGO Star Wars Rescue features a simple vinegar and baking soda “carbonite” from which you need to rescue Han Solo. I was at a science show some time back and saw one of these wands. It was pretty neat to see it in action. Back then they didn’t have this awesome Star Wars one! Move objects in the air! You do have to be careful with this toy as the mylar strips are fragile. However, you get 8 strips in the package so it should last a good long time. 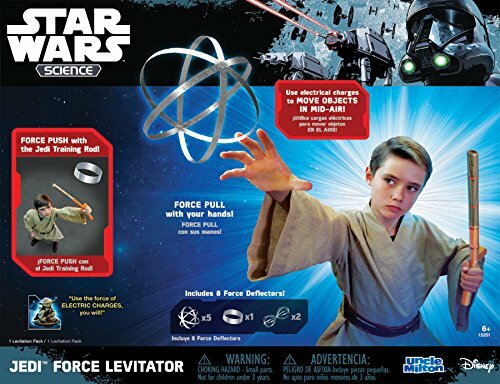 Try it if you are looking for a fun Star Wars science toy. 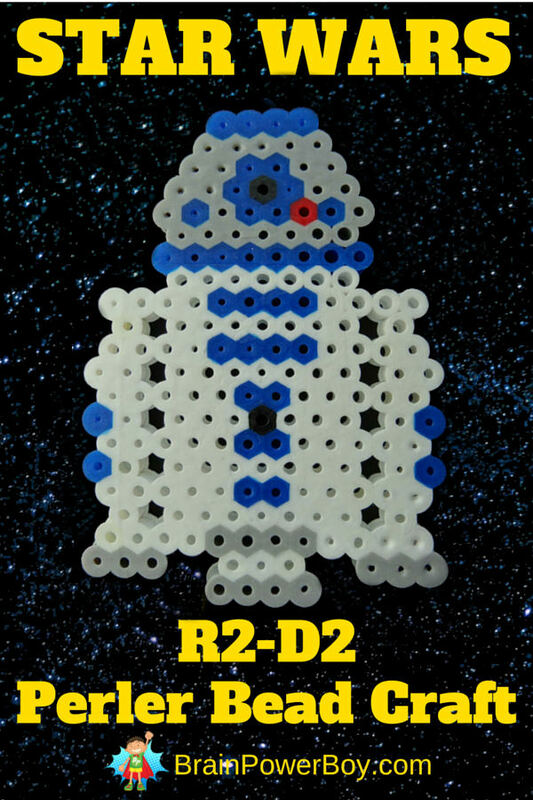 May the 4th be with you! Thanks for sharing at #WeLoveWeekends! 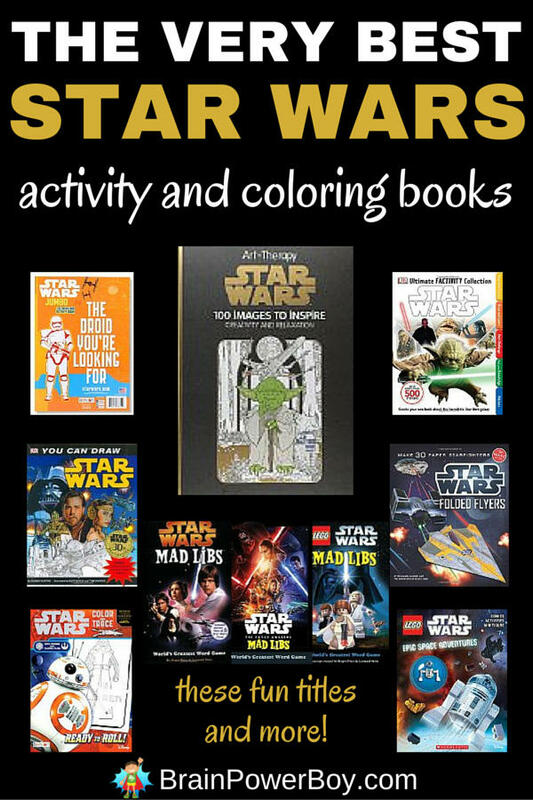 My girls aren’t in to Star Wars yet, but I have a nephew who will love all of these. Oh WOW I am pinning this for a few years time when we are going to need this – but also so my friends can see it! 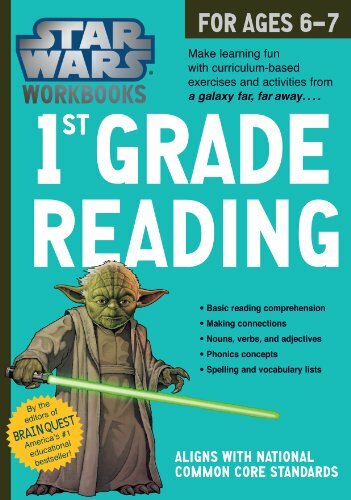 I love the idea of doing a whole Unit Study based around Star Wars! We are fans 🙂 so a lot of Star Wars things happen at our house. Thanks so much for sharing with your friends–much appreciated! Your Star Wars Activity round-up was featured as one of my favorites on this week’s #WeLoveWeekends! Thanks for sharing last week, and I hope you’ll be back to share with us again! Yay! Thanks so much for the feature. We will be sure to link up again. 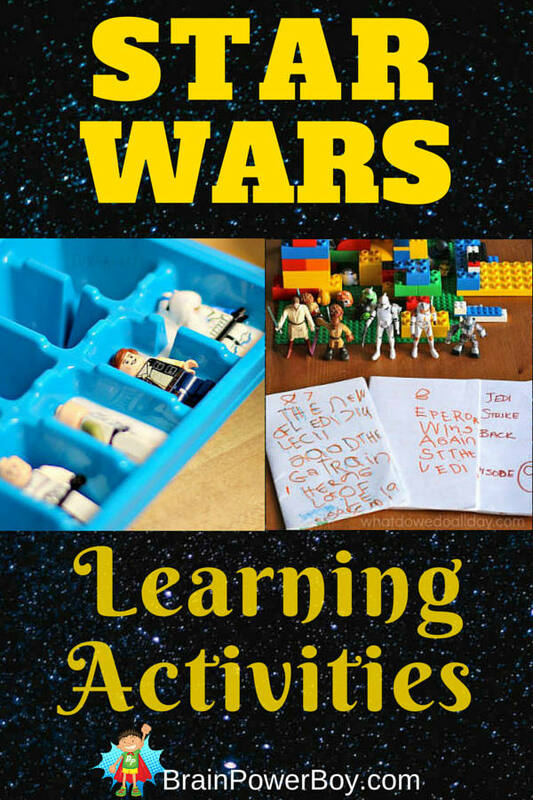 I don’t homeschool, but we would love this activity at our house, we love star wars around here! Homeschool unit study projects are certainly not only for homeschoolers. I love them for their hands-on, all around great. way to learn. We are big Star Wars fans as well. Hope you have fun with some of the ideas! I am a big fan of child-led learning and incorporating their interests wherever possible. Sounds like you go out of your way to get to know what your students like–that is so nice! Great round up – and very timely as well. Anything with Star Wars in works very well for me! Thanks so much or linking up to the Parenting Pin it Party on our 100th birthday. Congrats! This was the most clicked on post at the Thoughtful Spot Blog Hop! It will be featured on Monday. Thanks for sharing all your creative ideas with us. What a great way to get children enjoying their studies! And Daddies too! Thank you for sharing on Mom’s Library, I’ll be featuring you again this week at Castle View Academy. My son is a big Star Wars fan so some of these ideas we will be trying out. Thanks for sharing at our FB Share Day! Thanks Susen! Glad you found some fun ones to try. 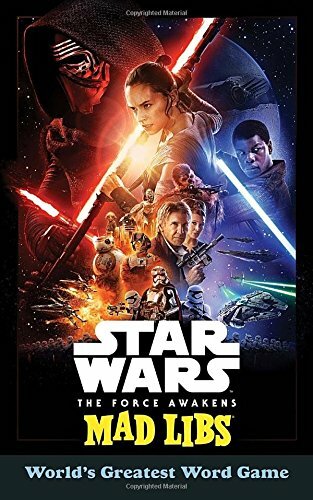 Be sure to check out our other resources on Star Wars as well. I hope you two find a lot of fun things to do together! Thanks for the nice comment. Yes, I get the big deal thing lol, it is here as well. Wish I have seen these ideas couple years earlier. We have huge Star War fans here. Wonderful ideas. Thanks Beth, it was great fun to round them all up. 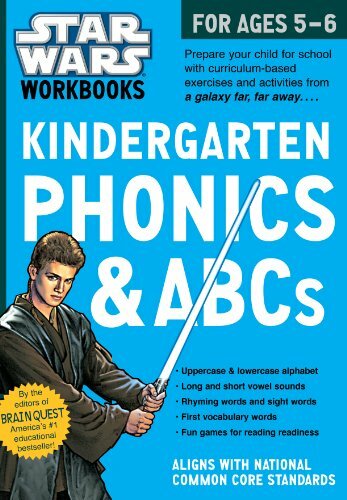 Great to hear that your kids love Star Wars. Thanks much for the comment. Mine are just starting to get into Star Wars. We had a short unit study on it this year for homeschool, but I think I need to pin this and revisit it with them this summer! Glad you liked it. (Thanks for pinning! Much appreciated.) 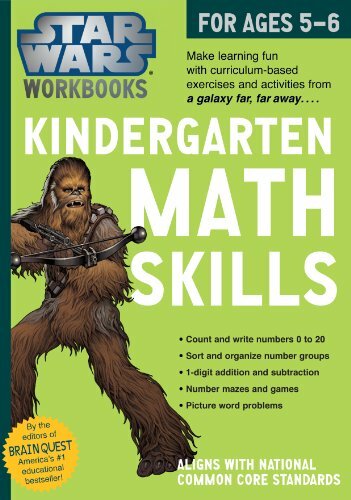 I like Star Wars as a way to learn. You can also check out this article as it has a lot of additional resources.